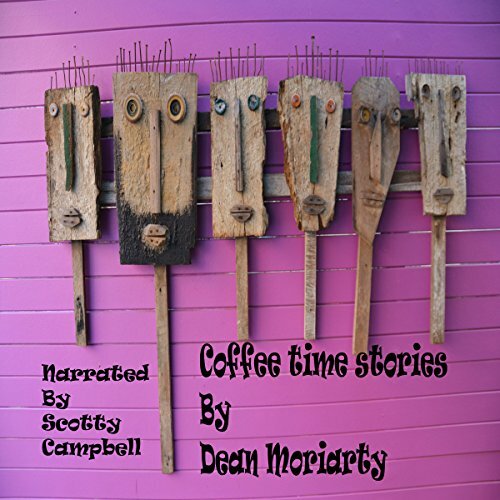 Showing results by narrator "Scotty Campbell"
Here is a book of short stories just right for coffee time. Most of them were written while drinking coffee in my favorite coffee shop. I hope you enjoy them as much as I enjoyed writing them.